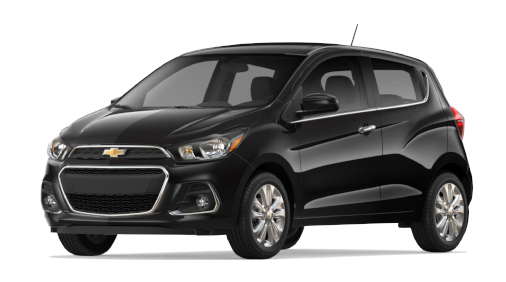 Lease a Chevrolet Spark in Sharjah at AED 43 / Day with SelfDrive. The Chevrolet Spark is a city car produced by GM Korea, originally marketed prominently as the Daewoo Matiz. It has been available solely as a five-door hatchback. The first generation of Daewoo Matiz was launched in 1998 by General Motors' South Korean division GM Korea, previously known as Daewoo Motors, replacing the Daewoo Tico. After the General Motors company took control over Daewoo Motors in 2002, it has increasingly been marketed under the Chevrolet badge. The second generation model was introduced in 2005, with the third generation launched in 2010. *You should have their home country driver's license translated into English. * Credit Card in the renter name Mandatory for the booking and for the security Deposit.